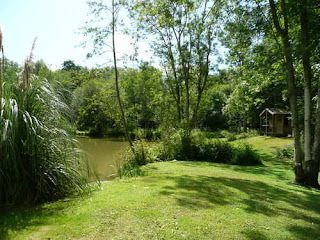 Decoy Cottages are set on 18 acres of land outside of Laughton in East Sussex. We have 3 self catering cottages available as well as 2 fishing lakes guests can use during their stay. 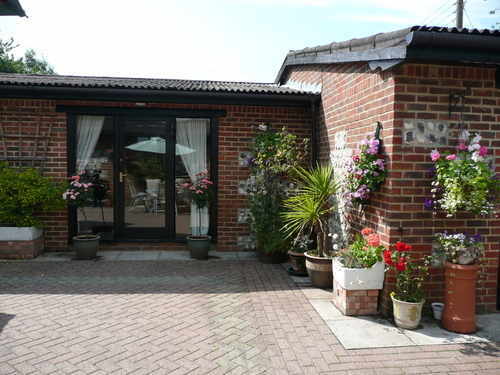 We are only a short drive from Lewes and are ideally placed for a relaxing and peaceful holiday to the South of England. The self catering cottages are in a beautiful countryside location which is ideal for walking and cycling. There are many attractions to visit in East Sussex, Glyndebourne Opera House is just a 10 minute drive away and there are other places to see including Drusillas Zoo Park, Royal Pavilion and Bodiam Castle.